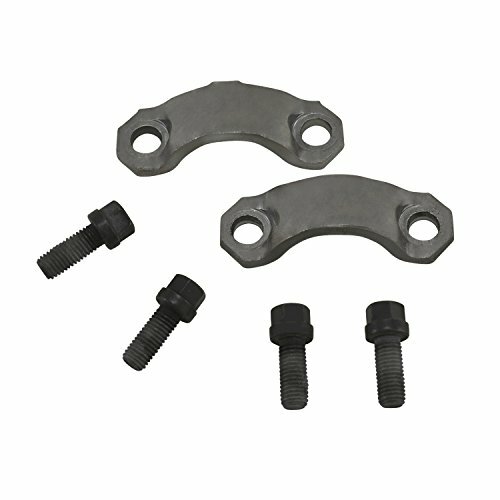 Pinion Yokes and Yoke Accessories from Yukon Gear and Axle for replacement and performance applications. 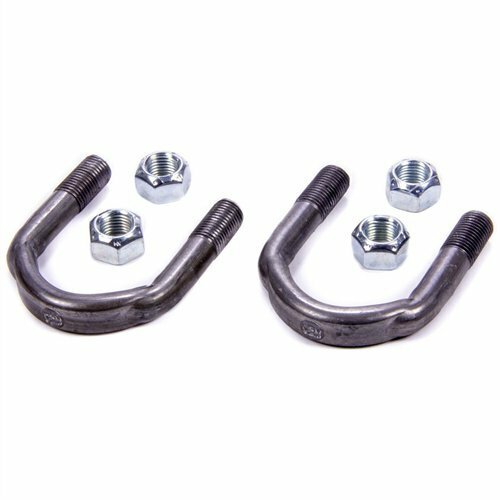 Yukon yokes are engineered and quality tested to provide maximum durability and strength in street, racing and off-road environments. 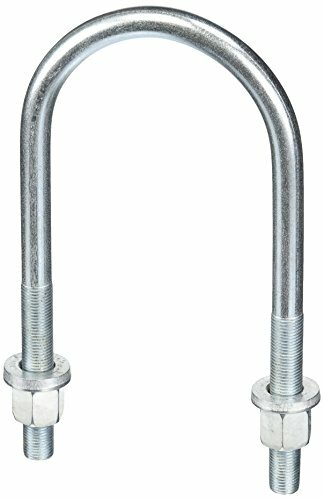 Manufactured from low-alloy high strength steel. 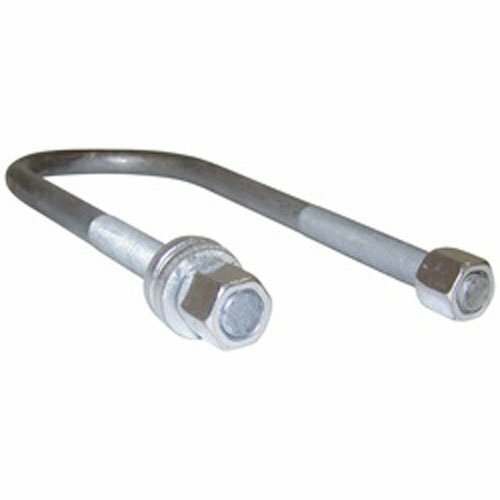 Equivalent to a grade 5 bolt. 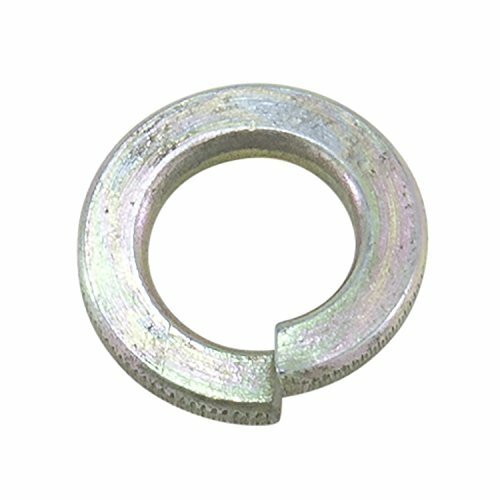 U-Bolts are manufactured from low-alloy, high strength steel and are equivalent to a Grade 5 bolt. 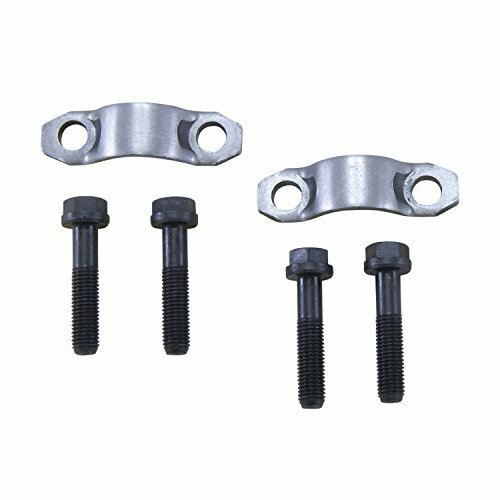 Kit includes 4 U-bolts, 8 heavy duty flat washers and 8 Hi-nuts. Boxed. 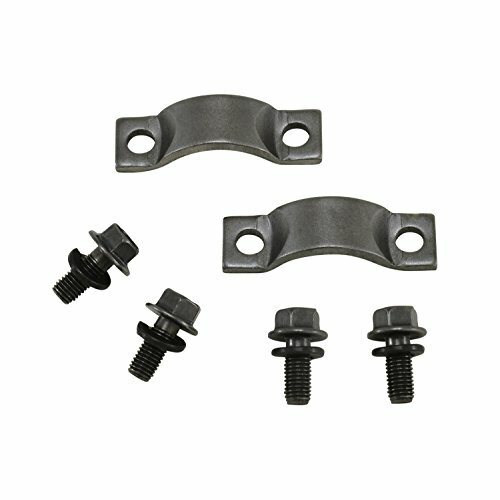 High-strength U-bolts for your leaf springs. 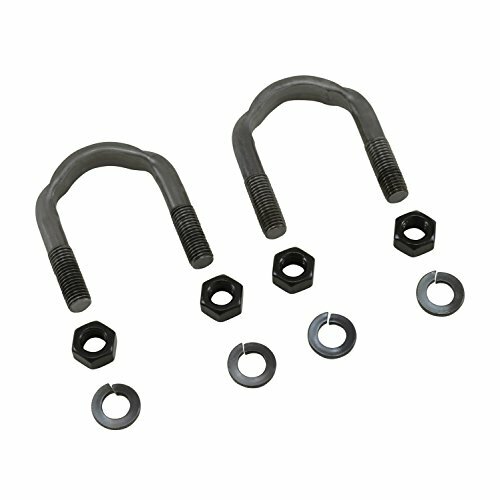 Replace your old or broken U-bolts with these high-strength Pro Comp replacement U-bolt kits. 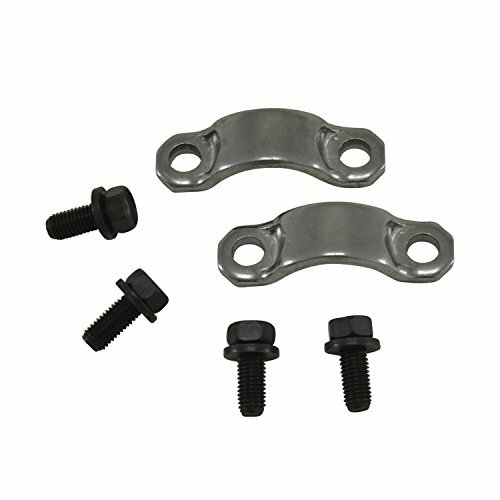 These kits will work with a stock or an aftermarket leaf spring pack. 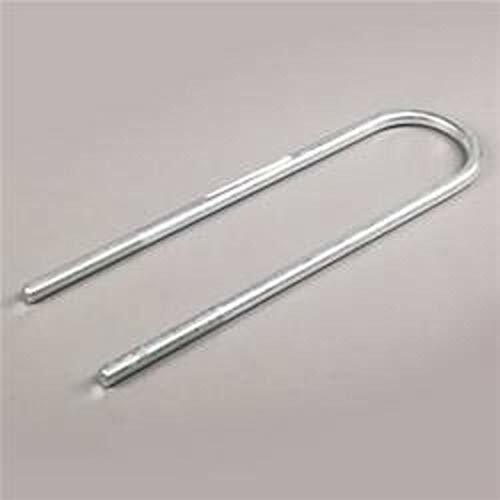 The key to success in a car building project is access to high quality, reasonably priced parts that get the job done right. Each Allstar part is the result of our dedication to research and development. Once a need is established, parts are designed and manufactured by talented craftsmen, many of whom are racers and hot rodders themselves. Many Allstar Performance parts are one-of-a-kind; you won't find them anywhere else! 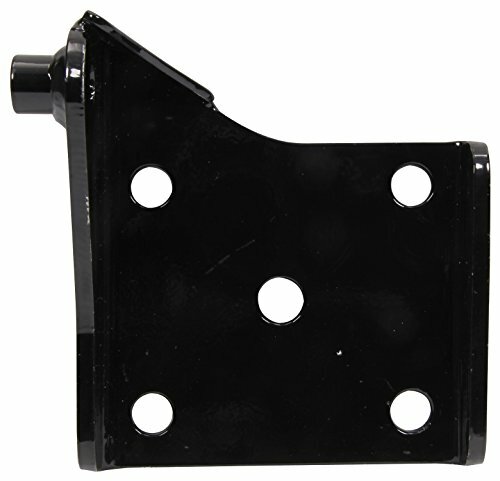 U-Bolt Pad - 3 x 3-1/2 in Mounting Square - 1/2 in Mounting Holes - 3/4 in Center Hole - Driver Side - Steel - Black Paint - Each Notes: Hole spacing: 3-5/8 x 3-1/8 Pad places lower shock mount in front of axle inboard of the leaf spring on the passenger side or places shock mount behind axle inboard of the leaf spring on the drivers side. 0.5 in. -20 x 2.55 in. x 6.5 in.